Award-winning drinks packaging company McLaren Packaging has been shortlisted in two categories of the Herald Scottish Family Business Awards. The Port-Glasgow based company has been shortlisted in the Green Family Business of the Year and the Scottish Family Business of the Year (Large) award categories in recognition of the significant development and investment made by the firm over the last year. Following the death of company founder Jim McLaren last year, his sons Donald and Michael, Managing Director and Sales & Marketing Director respectively, have invested £3 million in the construction of a new facility in Stirling for subsidiary Blue Box Design, and consolidated its green credentials with securing Forest Stewardship Council (FSC) accreditation, the global forest certification system enabling consumers to identify, purchase and use wood, paper and other forest products produced from well-managed forests and recycled materials. Works started earlier this month on the construction of a 20,000 sq ft manufacturing, design and testing centre on a greenfield site at Broadleys Business Park, Stirling for Blue Box Design, the specialist designer and manufacturer of bespoke presentation boxes for the UK food, drink and luxury sectors. The investment will create an additional 18 jobs over a four-year period, comprising a combination of shop floor operators and office-based staff. Blue Box Design, which currently operates from 8,000 sq ft premises in Stirling, was acquired by McLaren Packaging in 2013 and has grown to employ 30 staff with annual revenues of £1.4m. McLaren Packaging aims to increase its turnover to £20 million by 2020 and this facility will make a strong contribution to achieving that goal. The new facility will meet the most stringent of design and build requirements and incorporate a number of environmentally friendly features, including PV solar, electric car charging points and high insulation levels. Earlier this year McLaren Packaging secured Forest Stewardship Council (FSC) accreditation, the global forest certification system enabling consumers to identify, purchase and use wood, paper and other forest products produced from well-managed forests and recycled materials. McLaren Packaging recognises the social and economic importance of protecting the environment and is fully committed to complying with the requirements of the Environmental Protect Act 1990 and the EU Regulations 995/2010. It is the firm’s management policy to integrate environmental considerations into its decision-making process. As part of its environmental commitment, the firm recently completed the largest solar panel installation in Inverclyde (with more than 400 panels installed at its facility in Port Glasgow) producing around 66% of its power requirements. 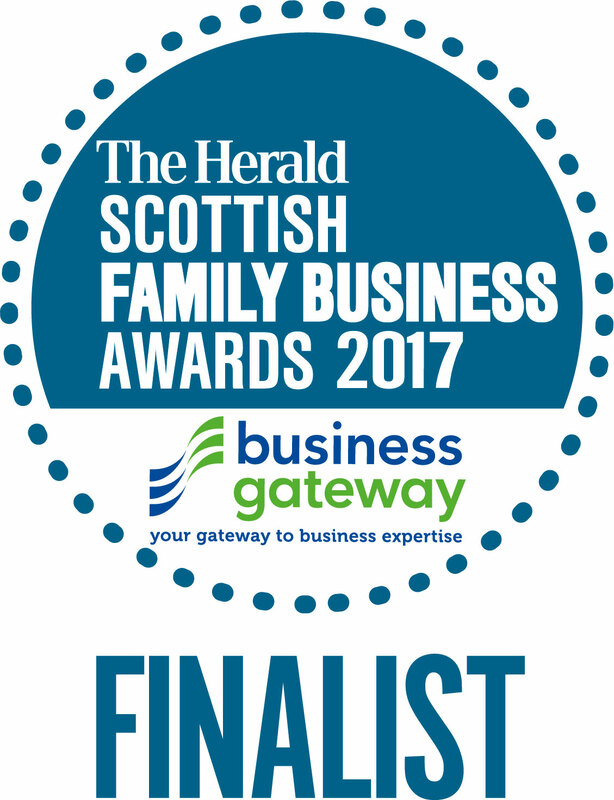 The winners of the Herald Scottish Family Business Awards will be announced on Wednesday, December 6, 2017 at the Radisson Blu Hotel, Glasgow.